2 PTWS! Need to move these fast, like this week! I prefer paypal but will accept other payments upon request. I ship USPS Priority Mail, All prices are shipped CONUS. If you have ANY questions or are even mildly interested please OFFER UP!! Pretty much anything Marushin, Tanaka or Maruzen. A beautiful work of are in the world of TW5's. 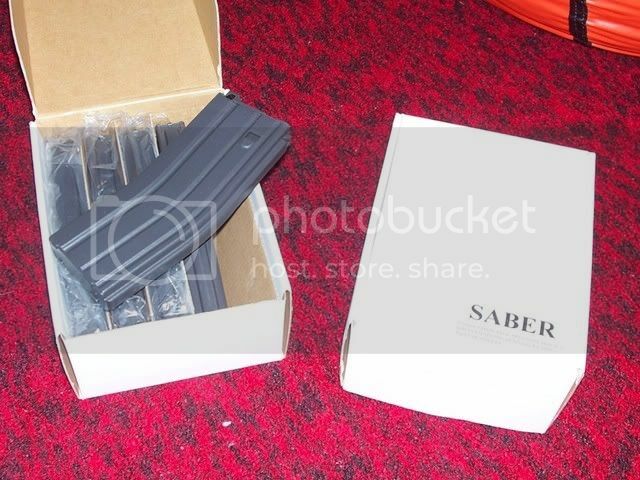 Price new:$2,078 not including the labor of customizing the entire gun and shipping. 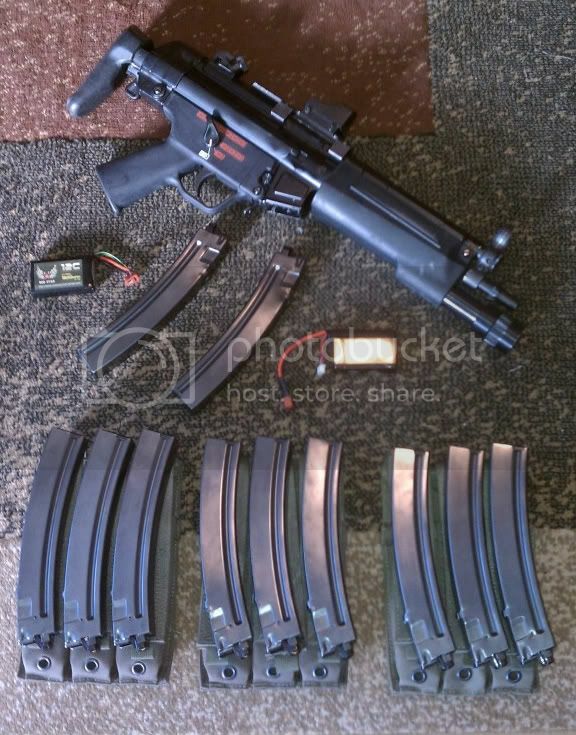 I will let all of this go for $1,250 for EVERYTHING I own for the Mp5 shipped to anywhere in the continental US. SOLD SOLD SOLD SOLD SOLD SOLD SOLD! This gun is rock solid and looks and feels good as new. The 20c battery runs the 3 round burst at the perfect rate it is very crisp and like nothing else I have ever fired in the airsoft world. It will out shoot any standard AEG and shoots just as accurate as my M4 PTWs. There is really nothing bad to say at all about this gun. You also will never find a gun just like this. The retractable stock had to be modified to slide onto the body and the battery had to be wired to the front of the gun. 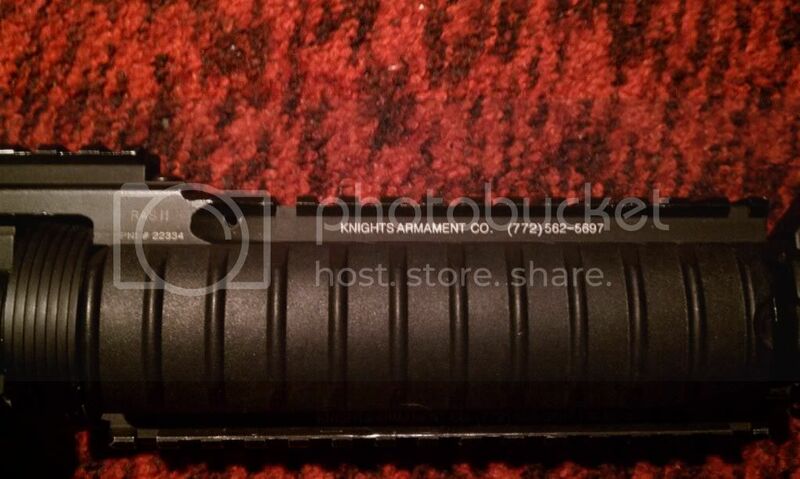 The flashlight hand guard is modified to fit the battery. This is truly the only gun you will ever need for any skirmish and will last a lifetime. I've never used it in a game and it's only been test fired a few times here at my house. 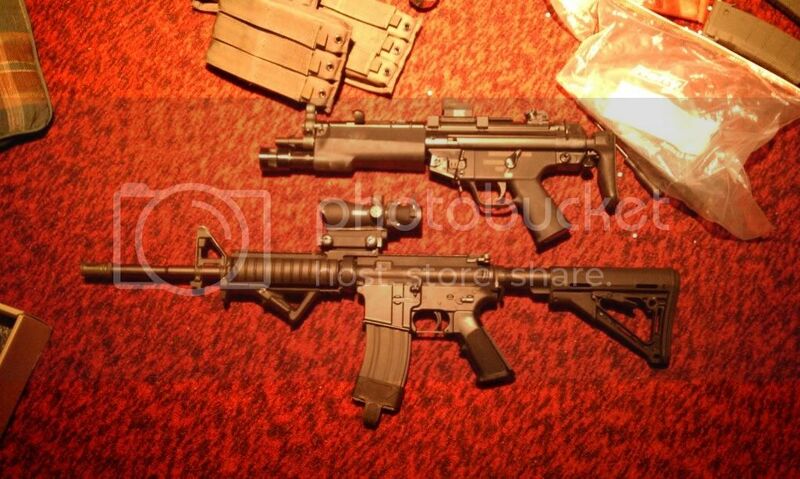 Sad to see it go as I love Mp5s as a SMG but I really need the cash and would rather someone else can use it. This is the fully automatic version. The motor either needs new brushes ($10) or a new motor all together($90). It is currently non-functioning but everything externally is in EXCELLENT shape. Asking only $1,225 shipped for everything above and I will even toss in a LNIB TLP-15 LCD SmartCharger for free. So your're getting $2,375 worth of stuff with a potential fix costing only $10 or possible $100 all together. 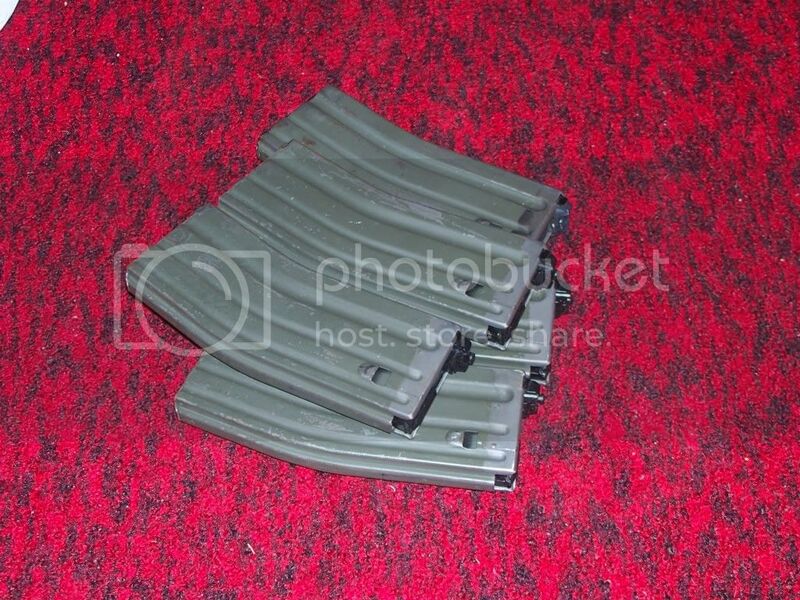 I know times are tough for a lot of people and money is tight but these guns are the best AEG type guns available and I hate to even call them that. They will outperform and standard AEG ever made and feel and look more realistic than your most highly upgraded AEG out there. The only problem these guns ever have is the motor going out. Fix that and this thing should last forever and once you have used it in a game you wont want to use anything else. If you don't need the extras I am willing to part them out ONLY on the M4 Package. I can do $1,000 shipped for everything listed above minus the PDI Barrel unit and red cylinder. These things are becoming extinct seeing as customs stopped them from shipping into the U.S. a couple months ago. They are out of stock everywhere. They are great for anyone looking to use them for training or just wants to feel super 1337 pwning n00bs on the airsoft field. Really is a great gun, if you've never shot one I suggest you at least give it a try. Get these deals while you still can! I am open to all offers but please stay reasonable. I am desperate for cash quickly but I can't just give them away either lol. Let me know if you have any more questions or need pictures of anything else. I will be posting some PTW batterys for sale as well if you need any. Last edited by Hans17; 01-13-2011 at 08:12 PM. What size is the tightbore? 6.01 or 6.04? Is the red cylinder the only cylinder you have for the gun?